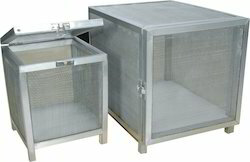 Pioneers in the industry, we offer laminar air flow (horizontal) complete s.s, biosafe cabinet (mild steel) class ii, b-2, laminar air flow for pathological labs, hepa filter and pre filter from India. 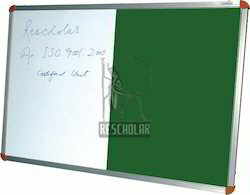 Pioneers in the industry, we offer combination board (half white & half green), exhibit panel for outdoor use, multiple exhibit panel for outdoor use, exhibit panel with acrylic cover and flexible stand for white / green chalk board from India. 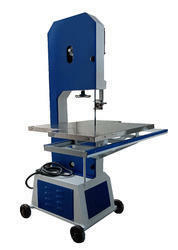 Leading Exporter of laboratory table, stainless steel slide cabinet, l (cap. 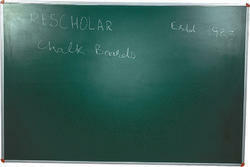 1000 slides), b.o.d. 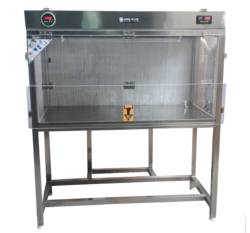 incubator, inner chamber s.s.fitted, conductivity meter (digital auto ranging) and deep freezer from Ambala. 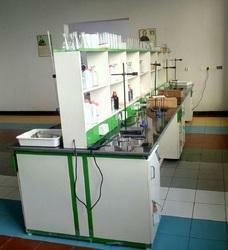 We are a leading Exporter of herbarium press for laboratory use, tissue culture rack, inoculation chamber and plant growth chamber from Ambala, India. 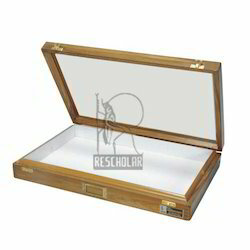 Leading Exporter of insect storage box, insect display & storage showcase, insect display showcase, insect showcase cabinet (small) and insect showcase cabinet (large) from Ambala. 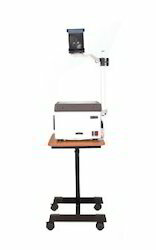 Our range of products include projector stand, interactive board, projection screens, podium (wooden) and portable overhead projector. 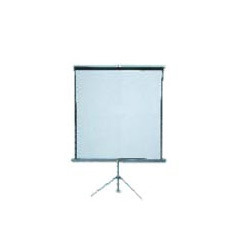 Our range of products include projector screen. 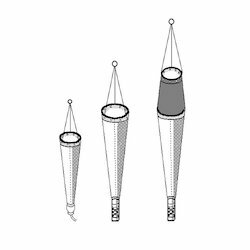 Leading Exporter of zooplankton net, field collecting bag, insect collecting net, insect collecting net' executive' (telescopic) and surber stream bottom sampler from Ambala. 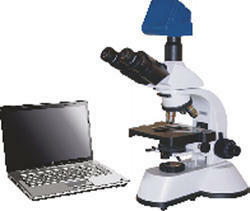 Leading Exporter of herbarium press for laboratory use from Ambala. 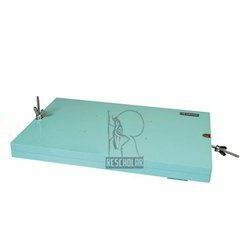 Pioneers in the industry, we offer bone & meat cutting machine, microprocessor automatic tissue processor, dead body weighing scale, hydraulic dissection table and rotary precision microtome (semi automatic) from India.